FL Technics Jets, a global provider of tailor-made maintenance, repair and overhaul services for aviation, and NYCO Aeronautics, part of NYCO, have signed a letter of commitment for selling turbine oil TURBONYCOIL 600 in the civil aviation sector. The document was inked during the MRO Europe event in London on 25 September, 2013. According to the letter of commitment FL Technics Jets is to promote and resell turbine oil TURBONYCOIL 600 in the civil aviation market sector (defined areas). It will enable FL Technics Jets to provide its customers with fully certified oil and other lubricants, recognized for their high technical qualities and cost effectiveness. 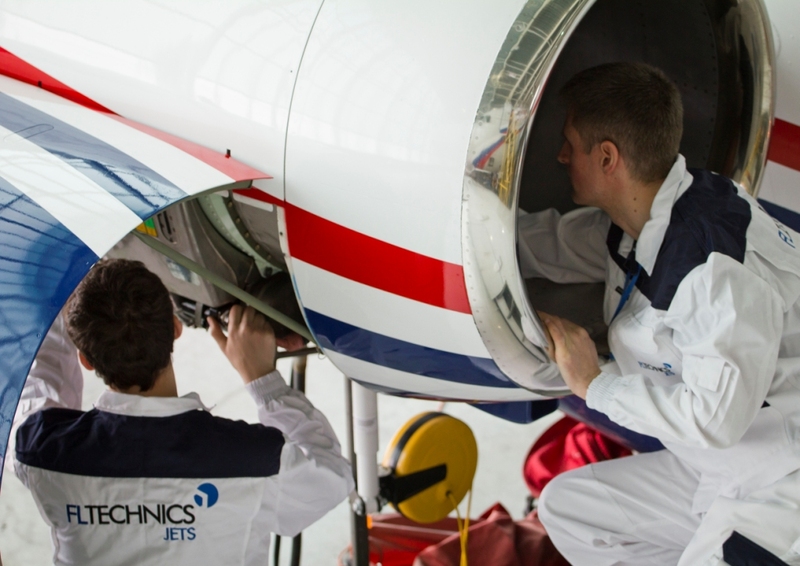 FL Technics Jets will support NYCO Aeronautics in strengthening its market position and increasing company product presence in Central and Eastern Europe.